Brazilian Military To Airlift 100 Penguines To Antarctica. 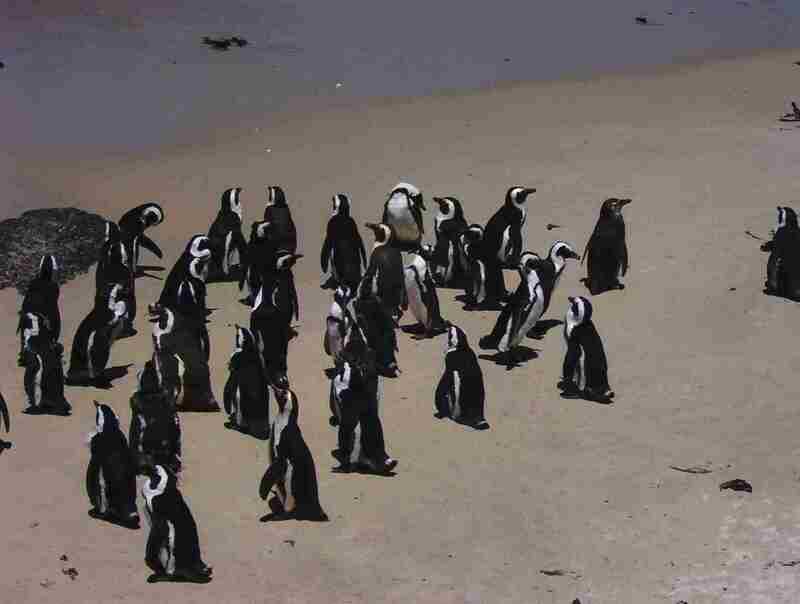 Brazil's air force and navy will transport more than 100 penguins to Antarctica next month after the flightless birds were stranded on Rio de Janeiro beaches. Penguins arrive from the Antarctic Circle on ice floes that melt in the vicinity of Brazil's shore and the birds wash up on Rio beaches every winter. Typically many of the birds are sent to local zoos. A plane carrying equipment for an Antarctic naval base will take the penguins to Brazil's southernmost region next month, an air force spokesman said Monday. They will continue their journey on a naval ship, which will release them into the ocean in their Antarctic habitat.